Freedom of Information Act requests to the CIA and FBI seeking documents on former officers involved in the Iran-Contra affair have been pre-approved, but before any documents are released, a self-styled “national security geek” must raise over $1,000. 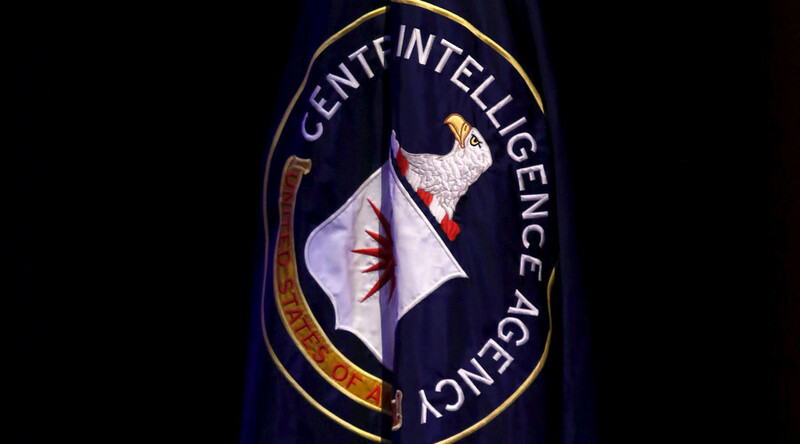 Michael Best’s FOIA requests center on former CIA officers Thomas G. Clines and Ted Shackley. Both agents have died – in 2013 and 2002, respectively – but curiosity over their covert activities lives on. In fact, just how covert their activities actually were is of importance to the requests. Best, whose Twitter handle is @NatSecGeek, is working with the Internet Archive to make publicly available the files of Clines and Shackley, who were once partners in arranging arms deliveries to the Contras as part of a secret government scheme that came to be known as the Iran-Contra Affair. The biggest obstacle at this point is raising about $1,000 to cover the fees charged by the FBI and CIA for digging up, reviewing, and dispensing of the documents. The bulk of the cost is related to Clines’ file, which the FBI told Best was 31,250 pages long. The FBI said it would size it down to 63 CDs for a fee of $940, according to MuckRock, the website facilitating the fundraising for Best. “During his decades-long tenure with the CIA, Thomas G. Clines had a role in everything from the attempted overthrow of Fidel Castro to the training of Anti-Sandanistas in Nicaragua. Afterward, he made millions selling arms to Egypt, and was a major figure in the Iran-Contra Affair. Help us find out what the FBI knew about his activities,” the MuckRock site reads. “Shackley is perhaps best known for his involvement in CIA ‘black ops,’” the bio adds.